Riding horses is a true western tradition and Georgetown Lake and the surrounding area offers unlimited places to ride. Many of the trails where you can hike, bike, 4-wheel, off road or snowmobile are suitable for horseback riding. 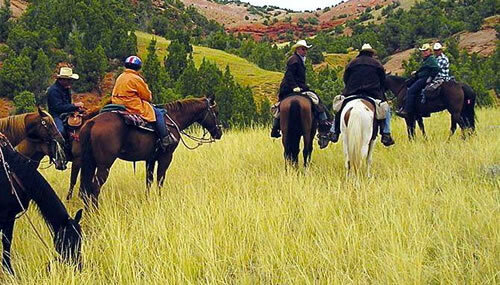 Horses are popular with hunters who ride into the backcountry or use horses to pack out game. Trail riders, moving quietly through the woods, have an advantage spotting wildlife from atop their mounts.